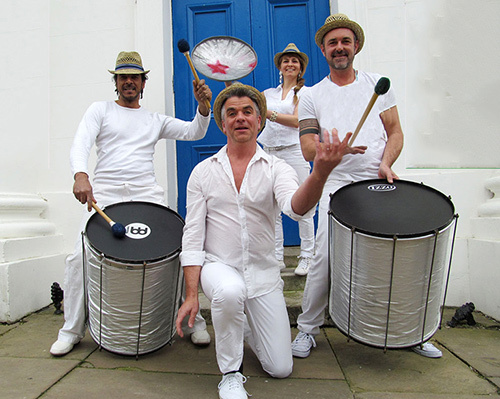 Combining all the sounds and excitement of fabulous brazilian carnivals with a performance and workshop all rolled into one. 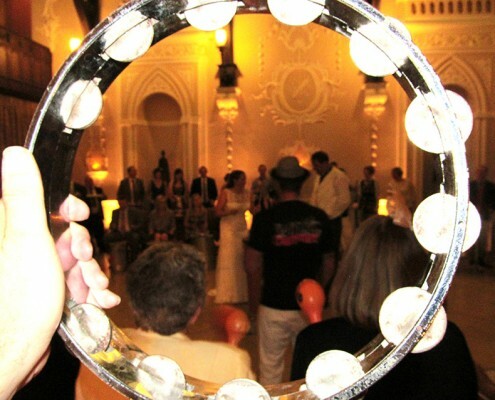 We bring all the sounds and drums of the carnival and then very gently encourage your guests to join in and play along with us to create a unique and unforgettable event . 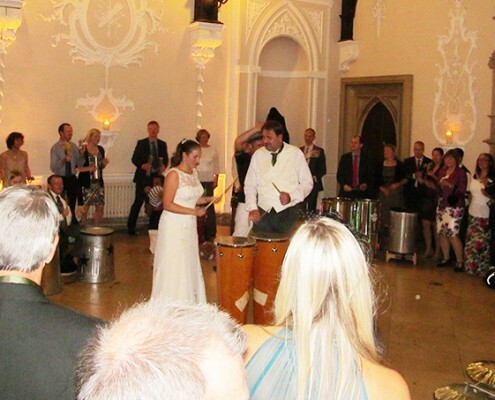 So, why not bring some carnival spirit with a sprinkling of Brazilian pizazz to make your wedding an unforgettable occasion. 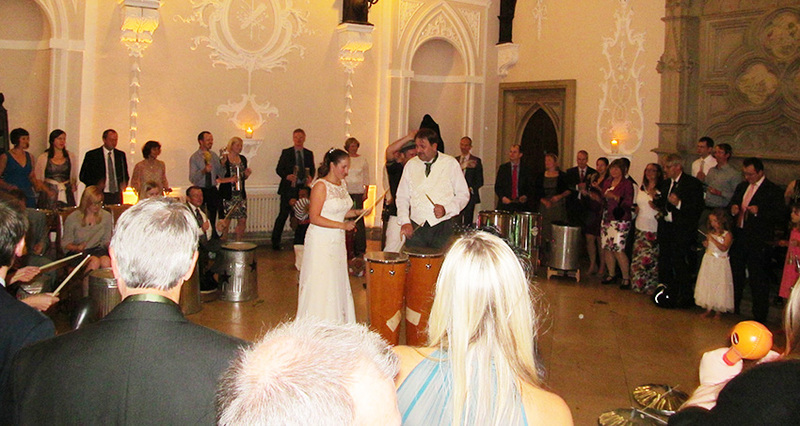 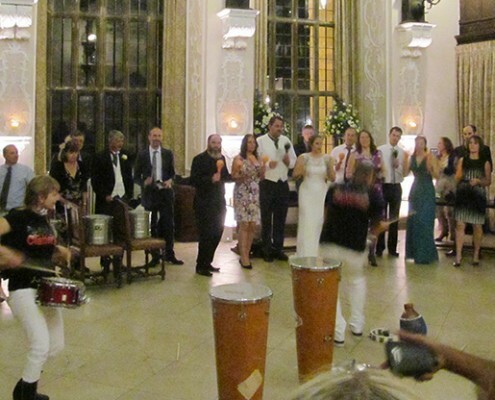 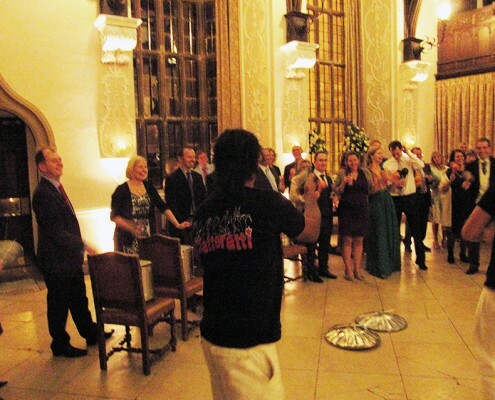 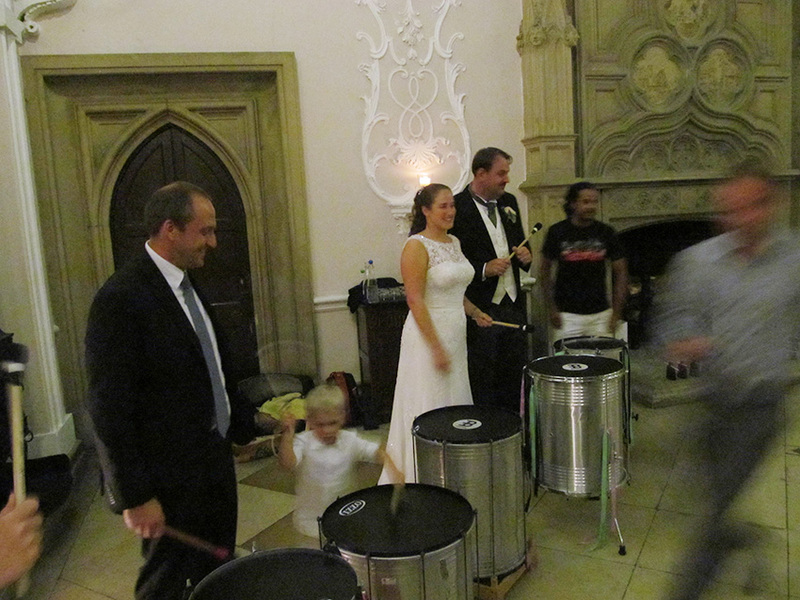 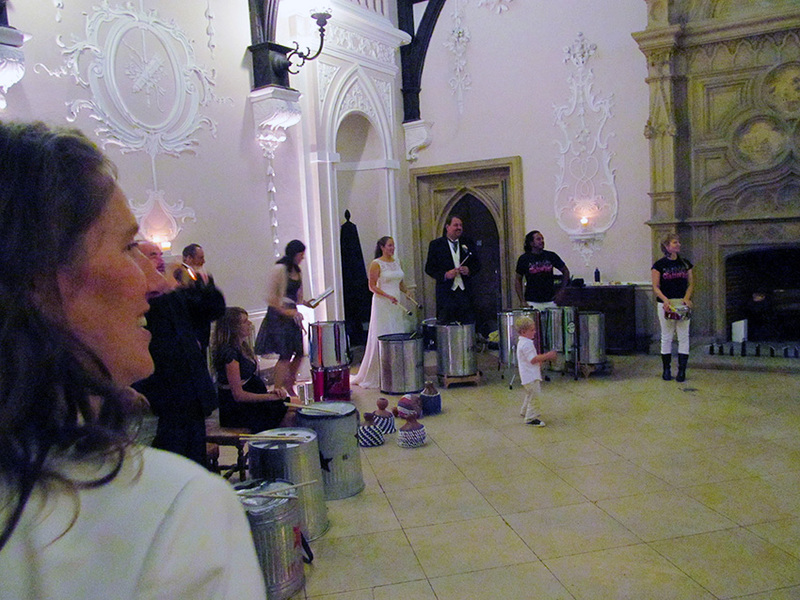 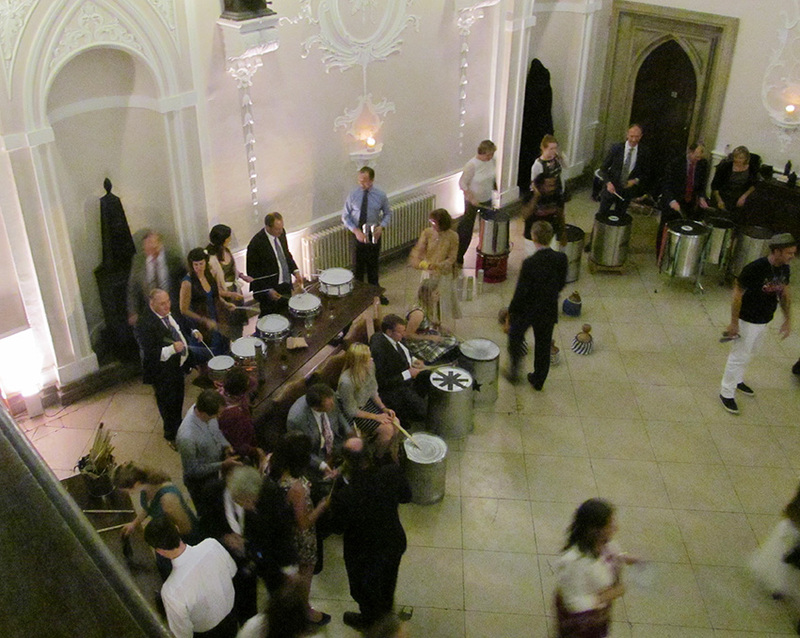 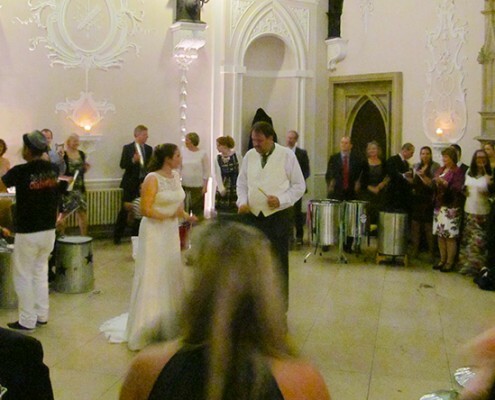 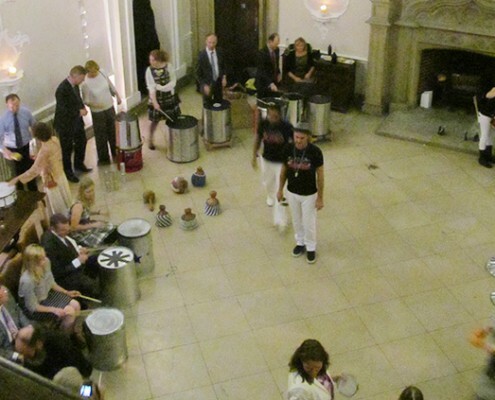 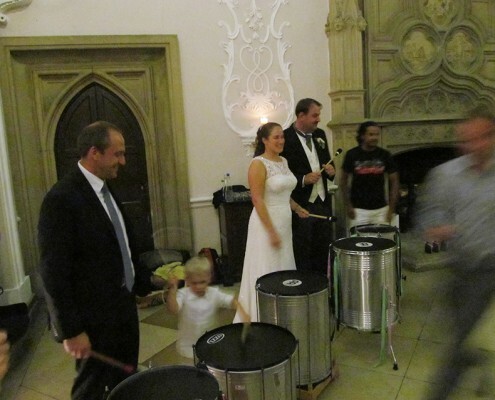 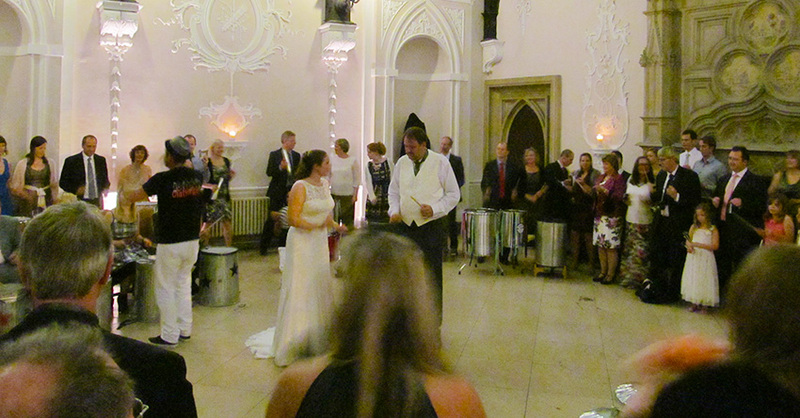 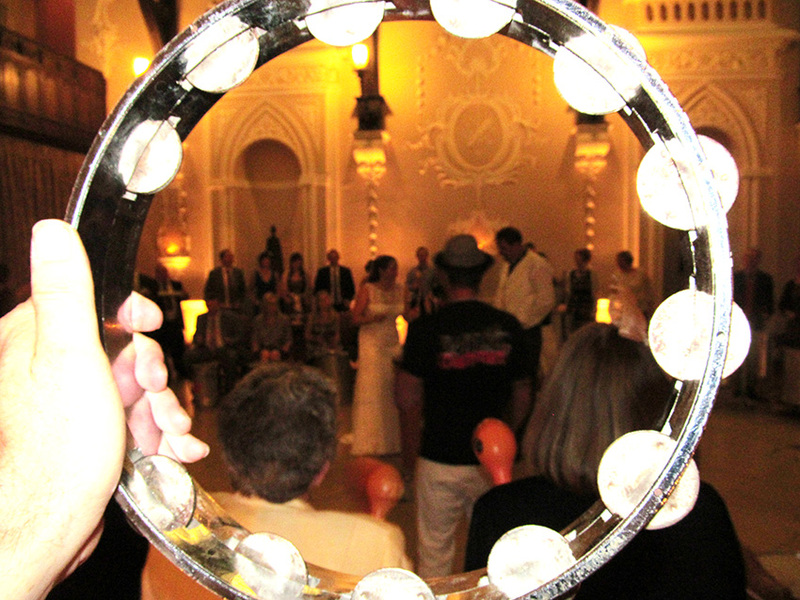 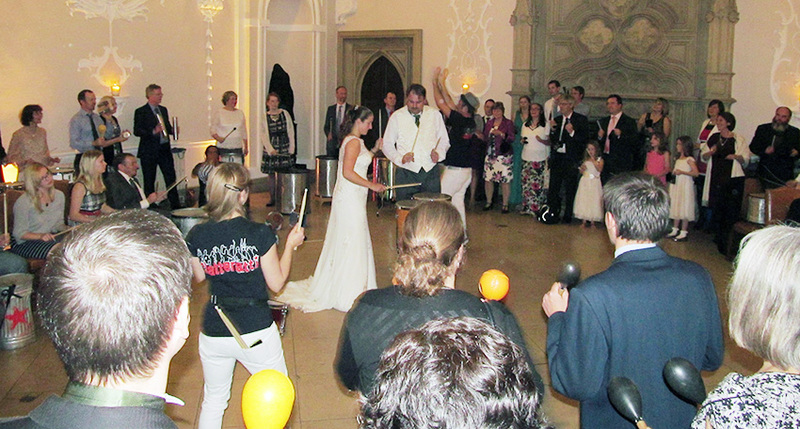 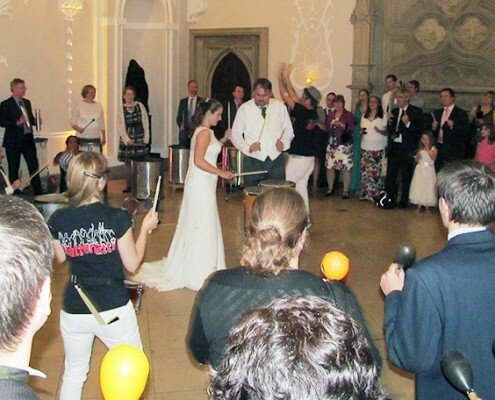 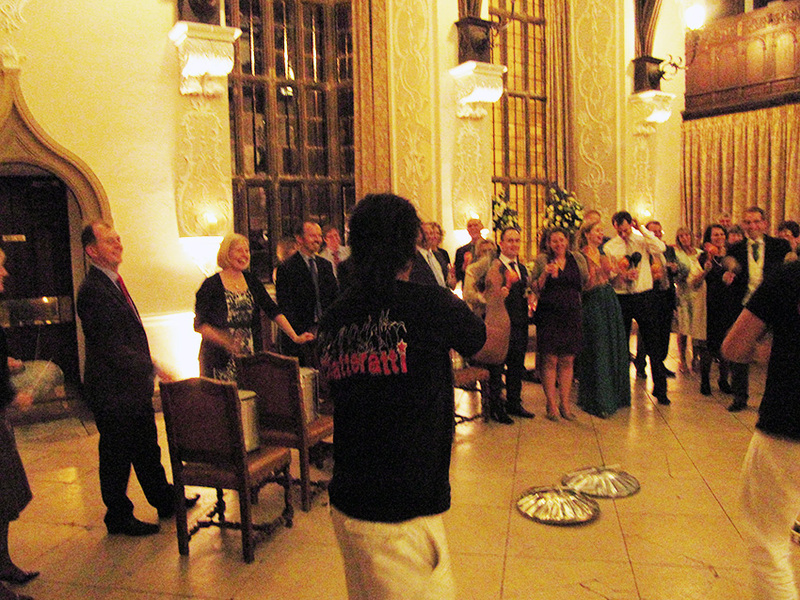 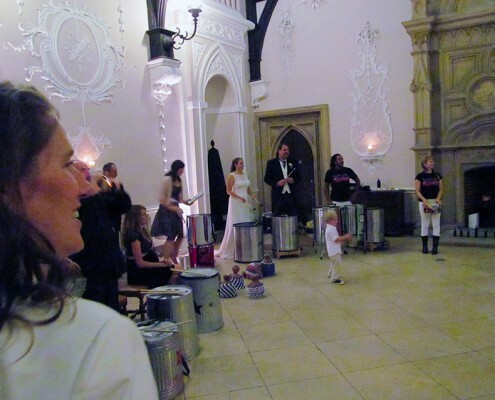 We bring drums and performers to amaze and excite, pulling all the guests together to create an instant carnival!